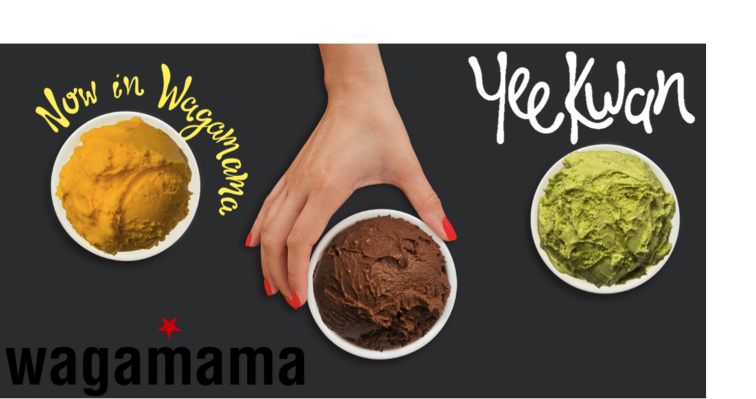 We are very pleased to announce that you can now find a selection of our ice cream and sorbet in much loved noodle restaurant WAGAMAMAS! 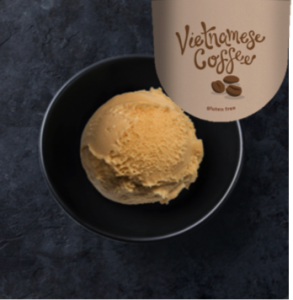 Made using authentic Trung Nguyen Sang Tao coffee with it’s rich choclately aroma and lashings of sweet condensed milk to create the authentic taste of Vietnamese Coffee. 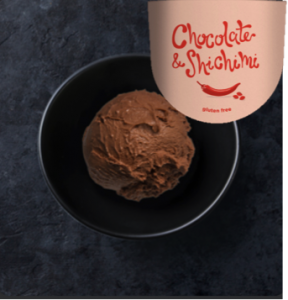 The Japanese Shichimi powder is a blend of seven flavours including sesame seeds, seaweed, chilli, Japanese pepper and orange peel that tickle the tongue and enhance the flavour of the rich dark chocolate. 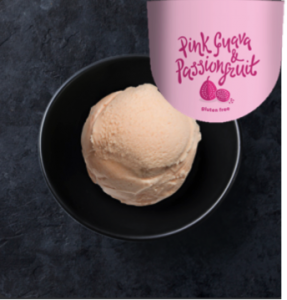 Perfumed pink guava puree and heavenly passionfruit are blended to create an intensely delicious sorbet, relax and enjoy the taste of the exotic. 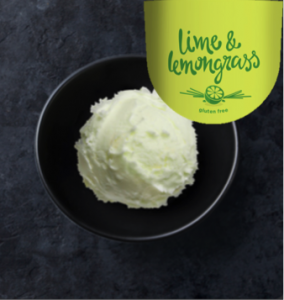 Yee Kwan’s favourite flavour, made with freshly squeezed lime juice, zest and pure lemongrass oil. 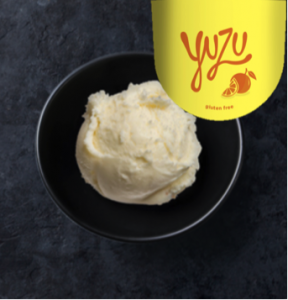 This refreshing sorbet enlivens your senses, packing a punch with zest appeal.